As you may be aware, the day of the week is relatively meaningless (and often forgotten!) when you’re on an Apogee trip, however our blog readers who are in the comfort of their homes certainly know that today is Sunday. 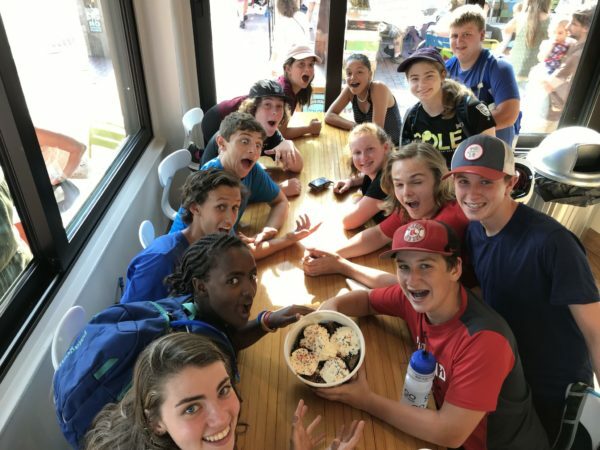 As you enjoy your weekend, we’ve taken a voluntary poll of all Apogee trips and have asked them, “What is your Sunday sundae?” A few gave us noteworthy responses – ice cream flavors which will surely leave you dazzled, confused, hungry, and possibly disgusted – but regardless of your favorite type of sundae, we hope this blog is the cherry on top of your weekend! Our Cape Cod and the Islands “dudes” and “dudettes” spent the morning shredding some sick gnar on their surfboards. 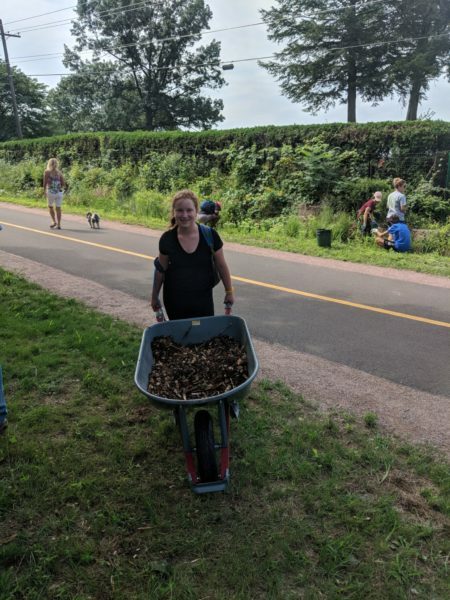 They had a short ride on their bikes in the morning before hitting the waves hard for a sicknasty 2 hour session, and even had an exciting moment of bumping (not literally) into the Pan Mass Challenge on their way there. Great job, you surf gods! 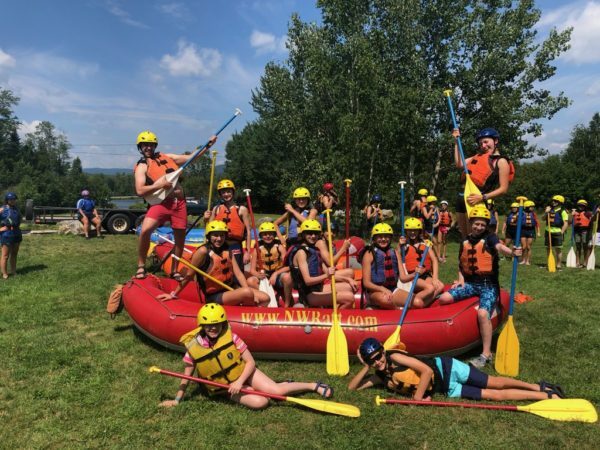 The New England Mountains and Coast squad made their way to an exhilarating day of rafting! 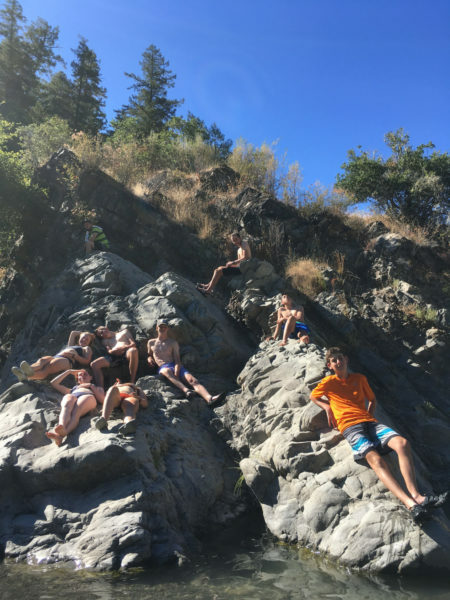 Carried onwards by the current, this cacophonous group of kiddos carefully navigated the conditions to celebrate another exceptional day! Congratulations team! 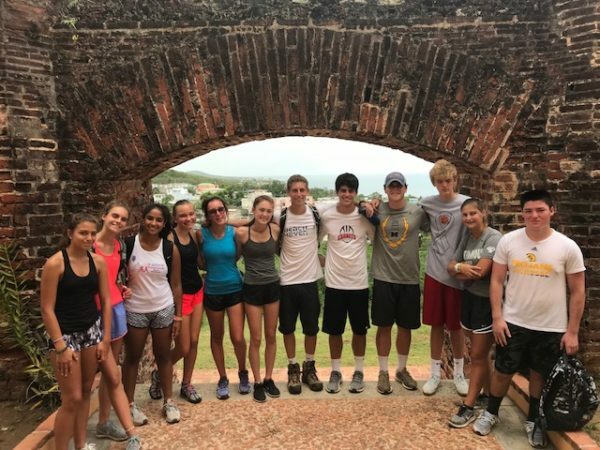 Our Caribbean Service kiddos did a cultural and historical tour of a local fort before spending the afternoon beach-side. 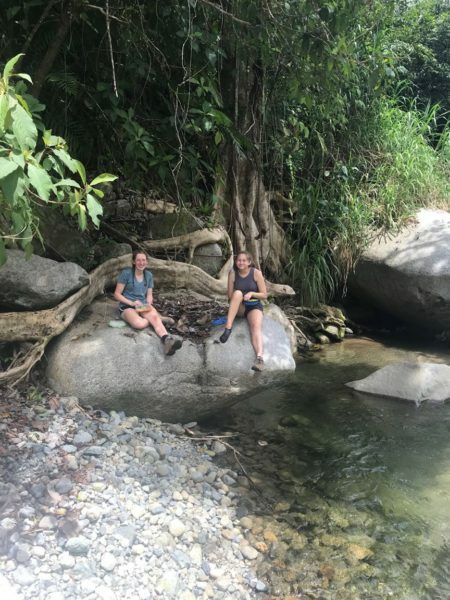 They are enjoying exploring the local area and all that the beautiful island of Vieques has to offer! Our oldest group of kiddos flexed their writing muscles on their first full day of trip. They explored and refined their ideas – much like a leaf, falling from a tree in the height of autumn and gently settling onto the ground, the essay-ers tried to settle (check out that simile!) on a single topic to write about in order to impress admissions officers. 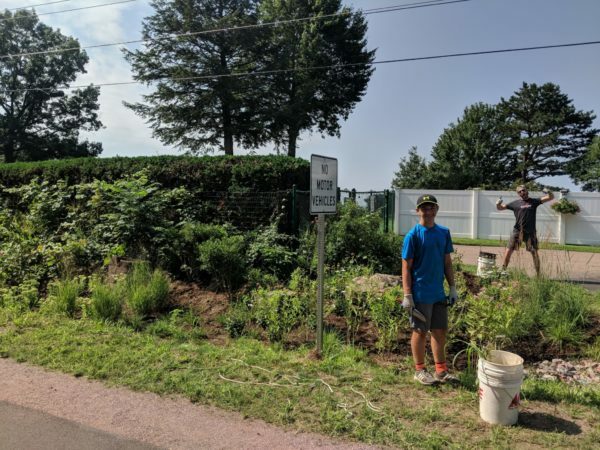 Great job crew! 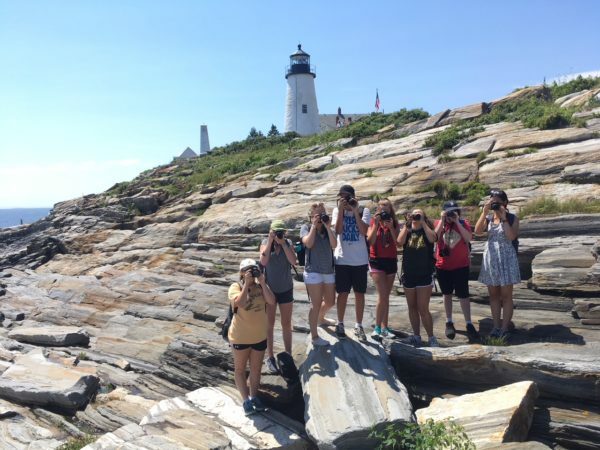 The Maine Coast Photo group spent their first full day together after arriving in The Pine Tree State yesterday. 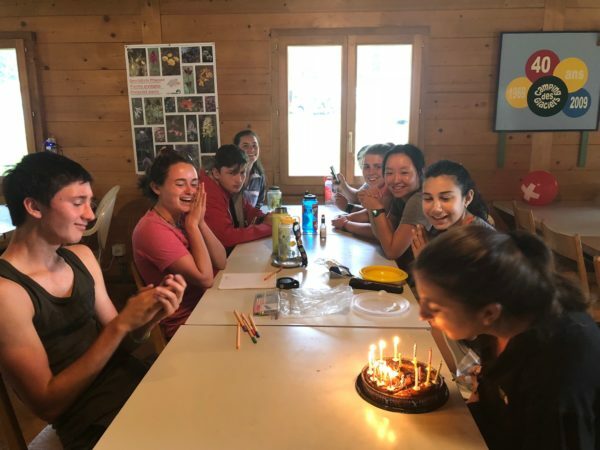 They were given an introductory photography talk by our expert photographer, Jamie Walter, before they embarked on a hike to apply the new knowledge they gained. In the afternoon they got to really hone their skills by enjoying some one-on-one coaching from Jamie. Way to kill it, squad! MCP’s sundae flavor is “crispy hexagon and flavor unit sundae.” Your guess is as good as ours. Our classy culinary kiddos on Apogee’s inaugural Maine Farm to Table trip enjoyed a dairy-licious morning making cheese on Winter Hill Farm! 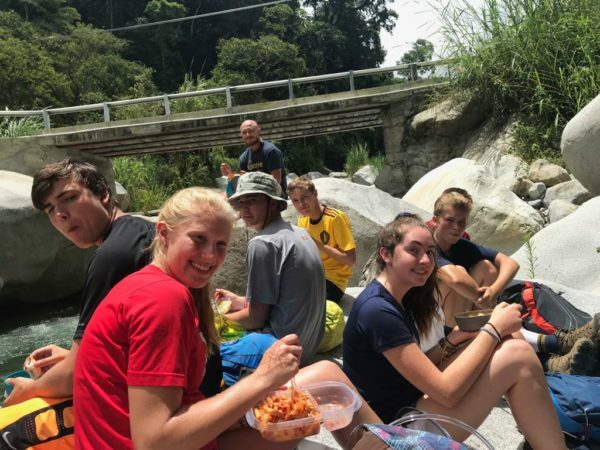 I hope they got to do some cheese eating as well as cheese making… my stomach is grumbling just thinking about the gastronomical delights this bunch will enjoy on trip. 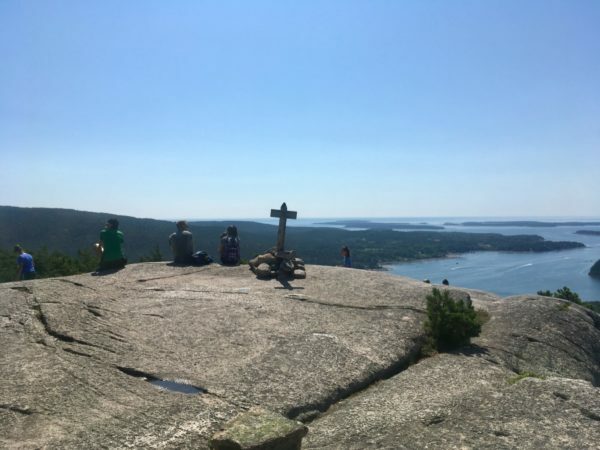 The Downeast Explorer A squad got enjoy their first full day in Acadia National Park, a place known the world over and renowned for its incredible (almost unbelievable, honestly) natural beauty. 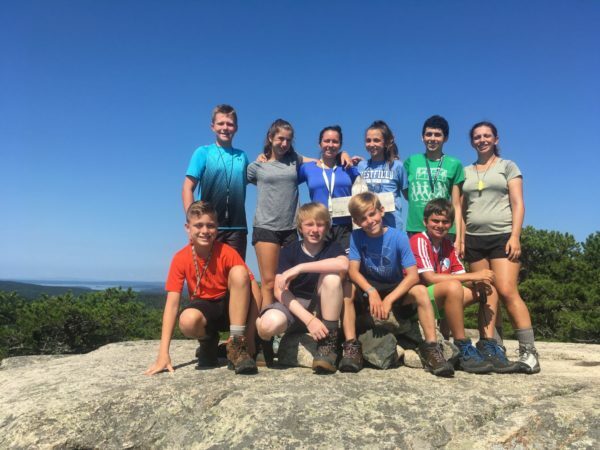 Looks like they had a beautiful day for a hike! 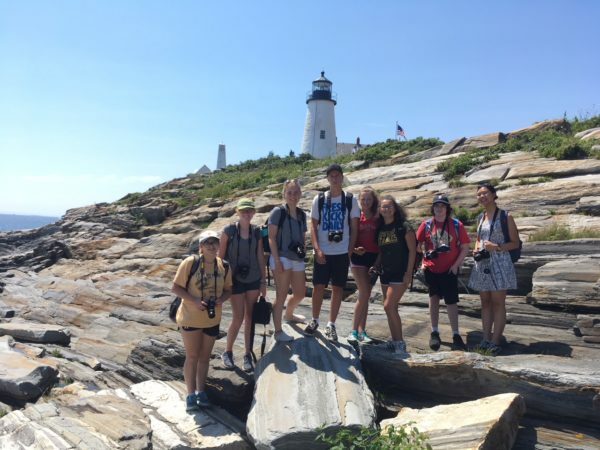 Maine’s Downeast Explorer B trip enjoyed another day in the wilderness, free from the daily oppression that is modern life. 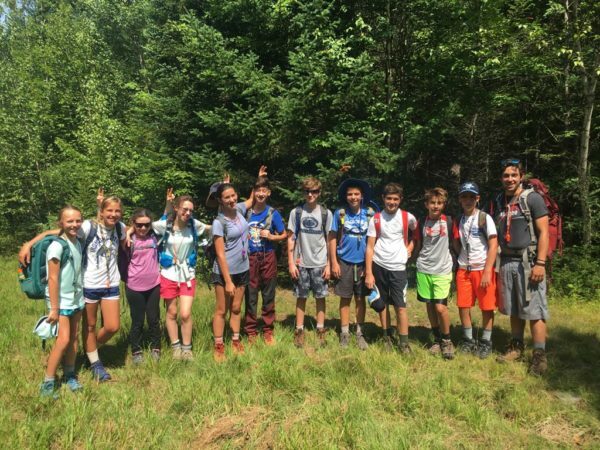 This is the last full day of their backcountry section on the Appalachian trail, and although they are surely looking forwards to the comforts provided by modern society, the squad is probably wishing they could get more time immersed in the beautiful nature. 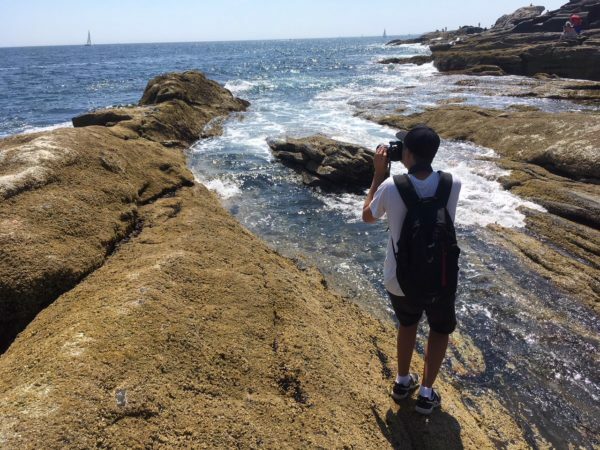 Bonus: somehow they snuck a photo out from the remote wilderness. 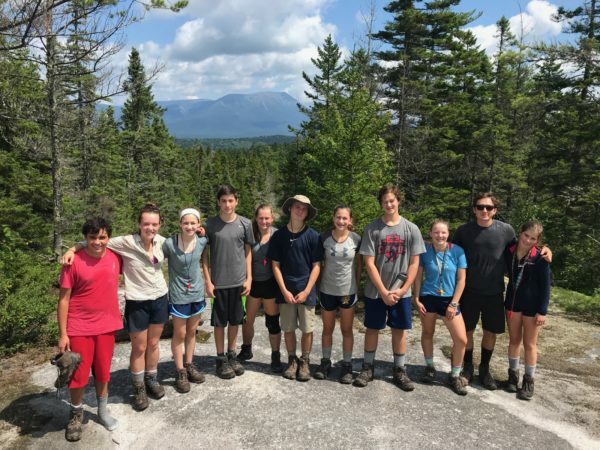 Check out Katahdin in the background! The VMA squadrant got back on their trusty steel steeds today, as they headed off the sandy shores of North Beach. 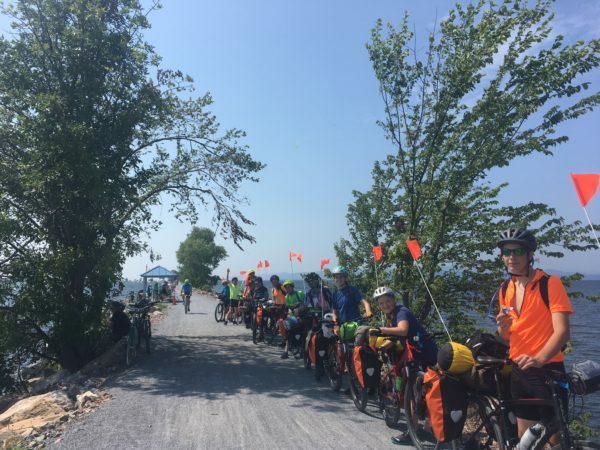 The group took the world’s longest bike causeway (a former railroad that has now been converted into a bike path) all the way to a short ferry ride in the middle of lake Champlain. Enjoy your last day before you hit Canada, team! 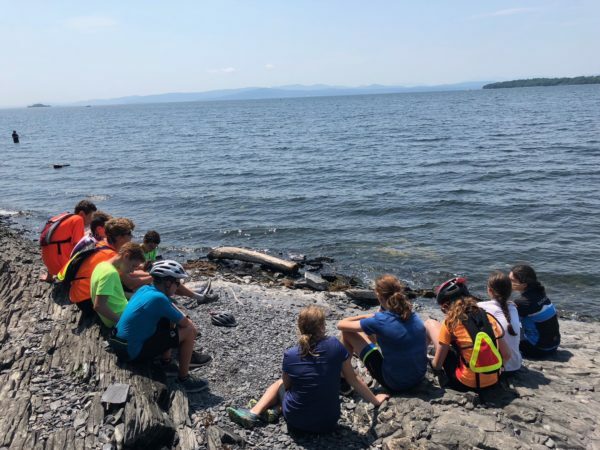 The absolutely legendary group of kids on the Vermont to Montreal B trip enjoyed a well deserved rest and service day in the charming town of Burlington. 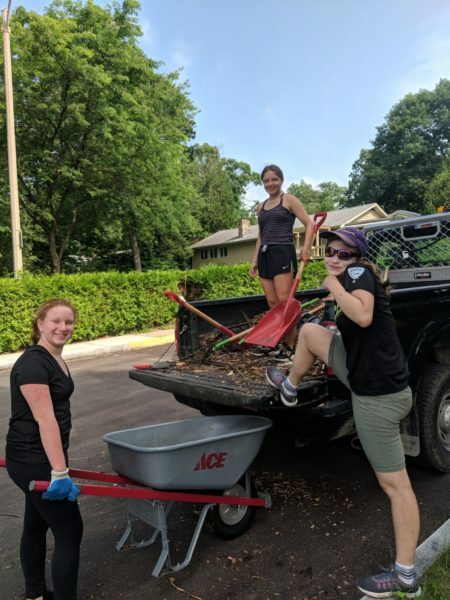 After doing service with the Burlington Parks and Recreation organization, our team posted up on the iconic Church Street, where they enjoyed extreme quantities of ice cream and local shopping! Great job kids (and leaders)! 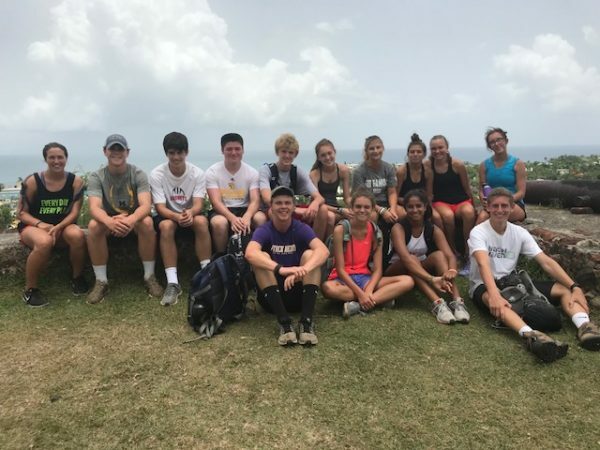 Our group of linguists and polyglots in Costa Rica spent the morning improving their Spanish in the classroom, before heading outside for an afternoon of service, where they were able to practice their language skills while giving back to the local community. 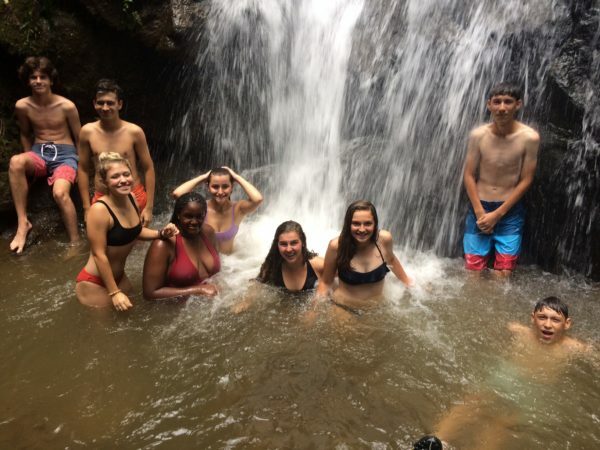 They even found time to check out a local – and undoubtedly refreshing – waterfall! 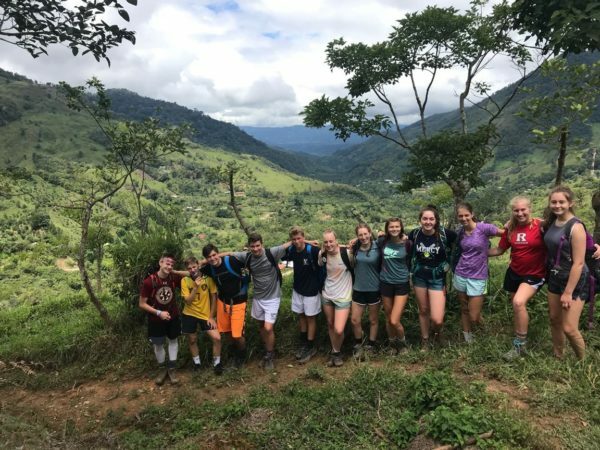 The Costa Rica Mountains and Coast group enjoyed another day in a small town called San Gerardo, where they did a challenging but rewarding hike this morning. 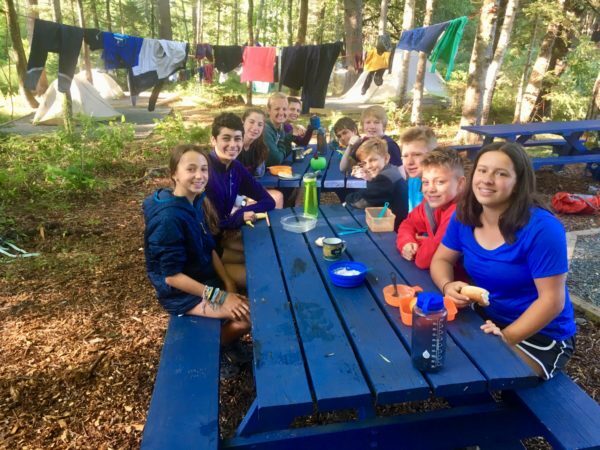 They took the opportunity to do some laundry this afternoon so that they could be fully prepared for their transit day tomorrow, where they will head into the rainforest – we’re already green with envy! 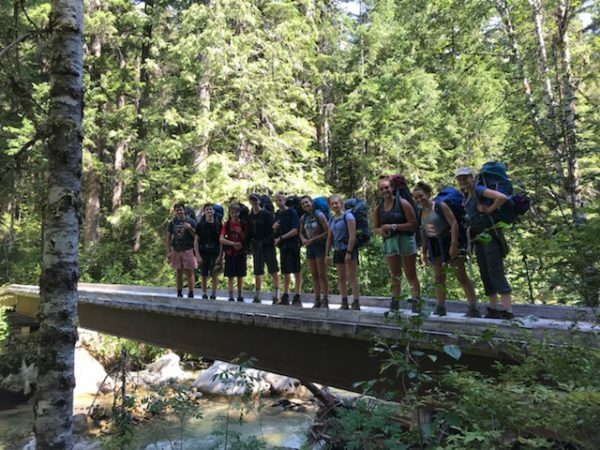 The California Mountains and Coast A team said “goodbye, ‘real’ world and artificial constructs of society” as they headed into a more primitive and natural routine in the backcountry of California. This adventurous team is sure to have a great time, as they bond and return to a more simple form of existence. Way to go squad! 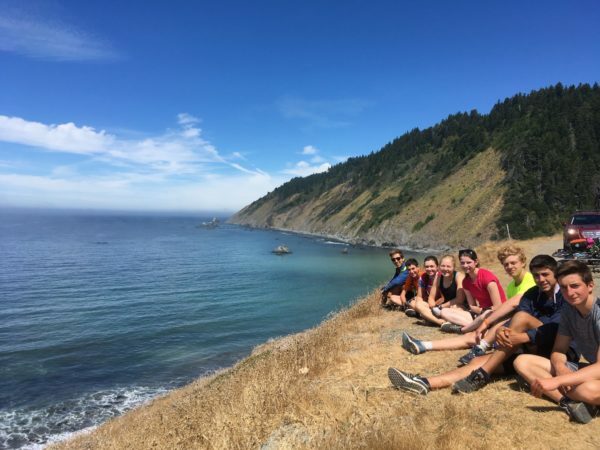 The CMCB group returned to a more primal way of life today, as they left the concrete jungle behind to head for the legendary redwood forests of California. 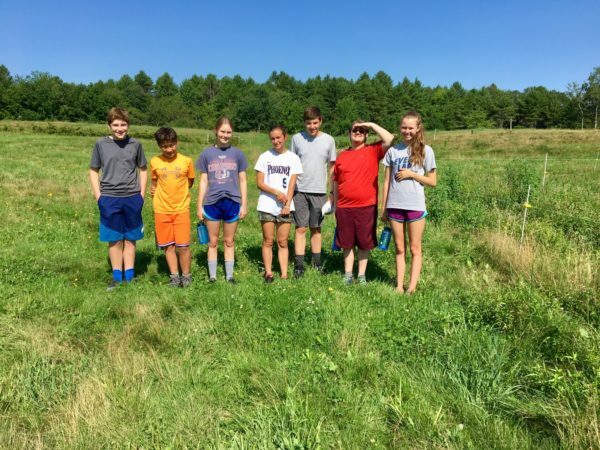 Over the next few days they will eschew plumbing, internet, cell service, and the comforts of modern life in order to get back to basics. CMCB opted for the classic “rainbow frosting chocolate chip mustard sundae.” Yes, mustard. 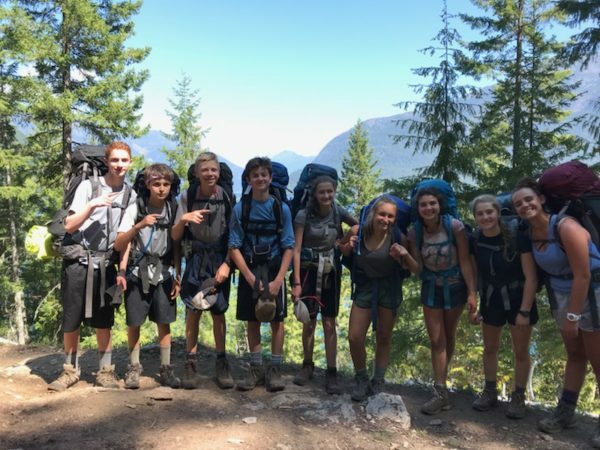 The Northwest Explorer A team hiked out of the backcountry today. 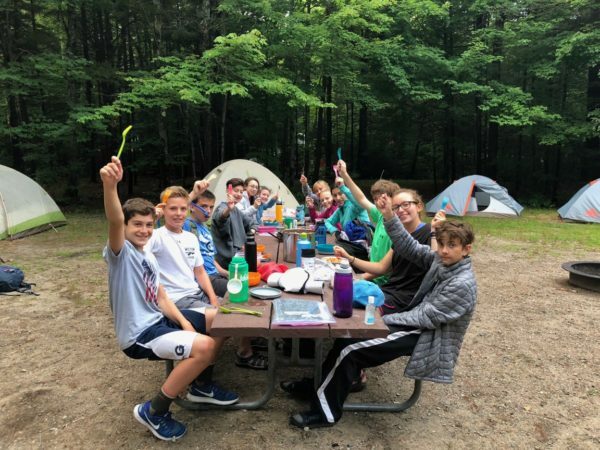 They will surely miss the rugged lifestyle they’ve been living, but we’re certain that the group is very much enjoying the simple pleasures of civilization. Enjoy some well deserved showers, squad! 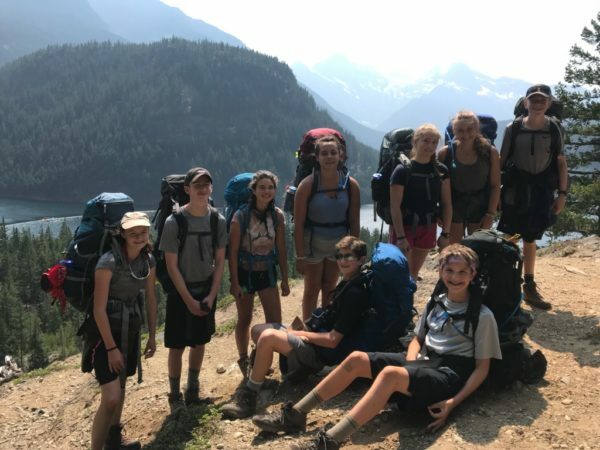 The NWXB team has been enjoying leaving all of the arbitrary nonsense and stress caused by real life, as they make their way through the dazzling backcountry of Olympic National Park. Make sure you take in the views and enjoy the freedom of backcountry living, NWXB! After a grueling 60 miles yesterday, the sore but always energetic Pacific Coast A trip enjoyed an extremely well deserved rest day. 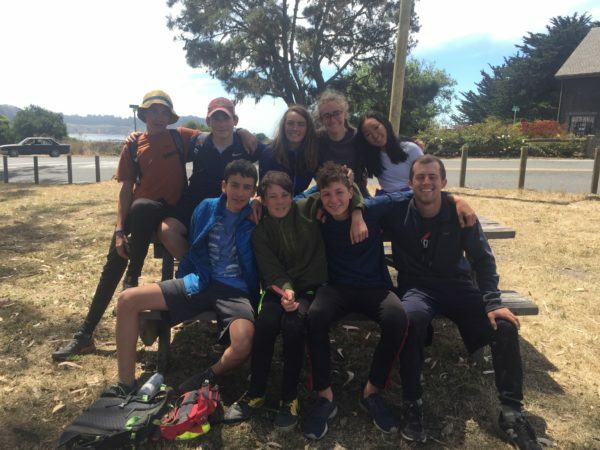 After sleeping in they enjoyed being lazy in camp and exploring Mendocino, a small town north of San Francisco. 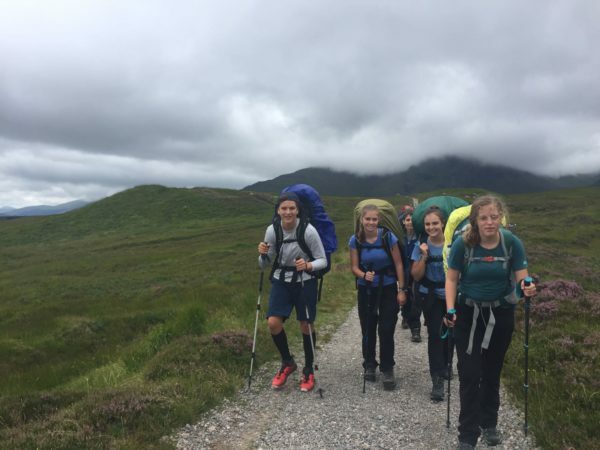 Make sure you get some good sleep tonight team – you’ve got another 50 miles tomorrow! The PCB crew had a long day today – 60 miles to be exact. They left the Eel River and the surrounding forest behind as they pushed through to the ocean. 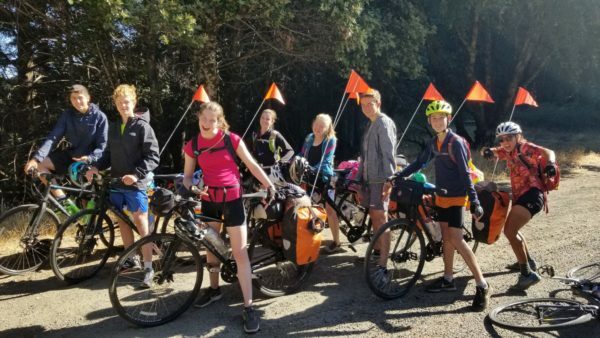 This strong-legged biking squad conquered the highest climb along the Pacific Coast between Canada and Mexico. What an accomplishment! 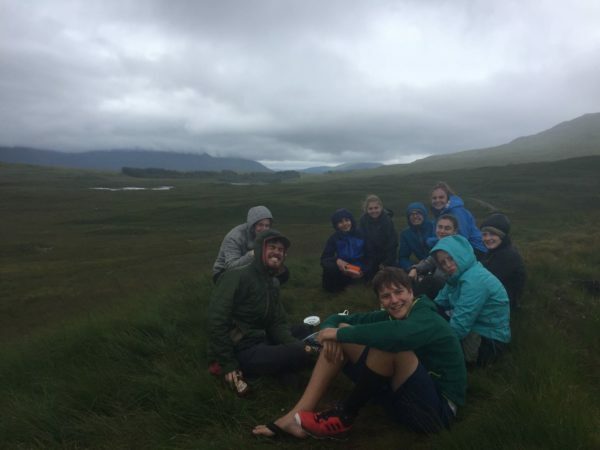 The Scottish Highlands explorers did a crushed a challenging 9 mile hike today. Along the way they climbed the extremely sinister sounding, “Devil’s Staircase” (don’t worry… apparently it sounds a lot worse than it is). 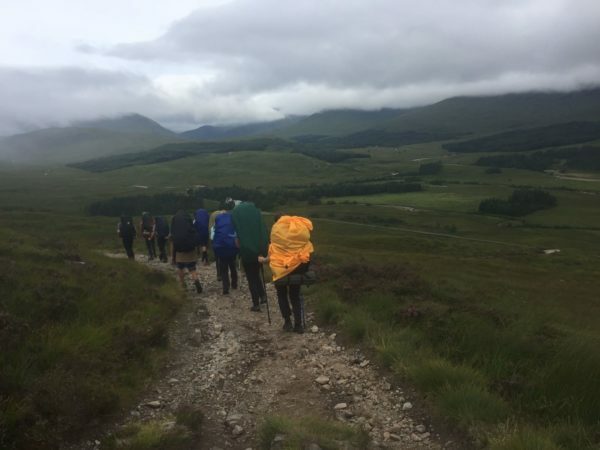 They then enjoyed some downhill as they made their way to the edge of brackish Loch Leven. Great job, kids! 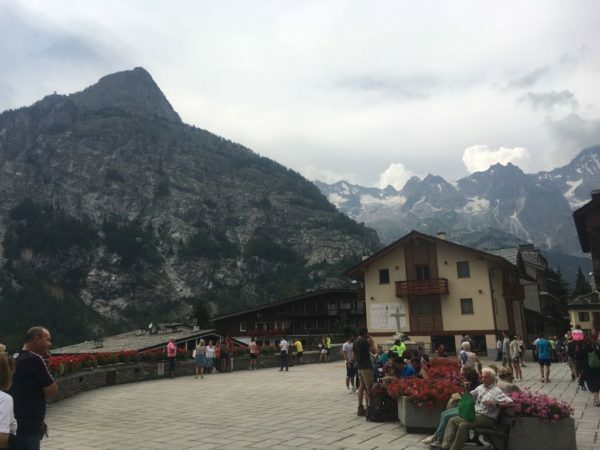 The AXA squadrant finally enjoyed a rest day today, on the outskirts of a world-renowned international skiing and alpine tourism destination: Courmayeur. These rock stars got to give their backs and legs a break today, as they enjoyed artisanal local food products and gelato! Boy am I jealous (gelatous?)! 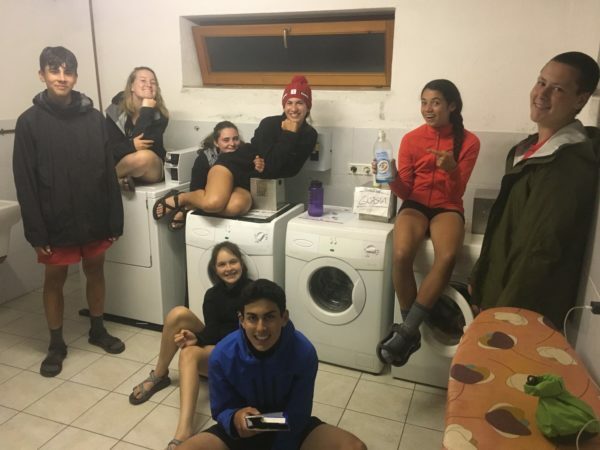 Check out that scenic Italian laundry room! 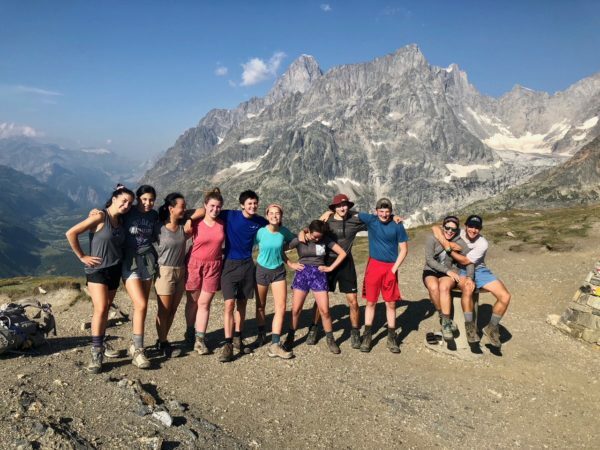 The international itinerant group – that is our Alps Explorer B squad – crossed yet another international border in the Schengen zone as they speedily plodded their way from Italy over to Switzerland. 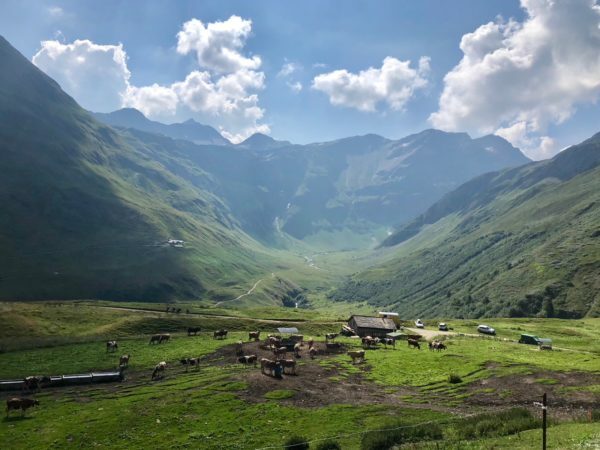 There they encountered unparalleled beauty in the form of flowering meadows, glacial streams, and wooded hamlets… addio Italia! The America Coast to Coast 1 team made it through their penultimate day of riding. You all are right at the doorstep! Get some good sleep tonight, carb up in preparation for tomorrow, and think about the fact that tomorrow is your FINAL DAY of riding. I’m getting shivers over here just thinking about it. Way to crush it! ACC 2 is approaching the final stages of what has been an incredible voyage so far. They completed what was (for them, at least) a meager 65ish miles on their way to camp today. Looks like they found a way to escape the heat and refuel before tomorrow. The end is in sight!